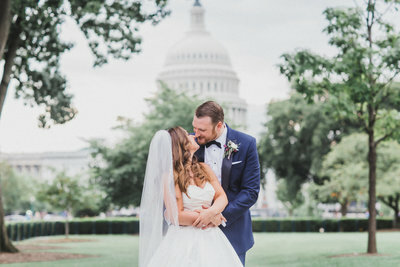 Welcome to the wedding photography site that I hope will meet all of your hopes whether you are a bride looking for the photographer that understands your personal story or whether you are a professional photographer looking for how to become the best version of yourself. Hi, my name is Michelle. 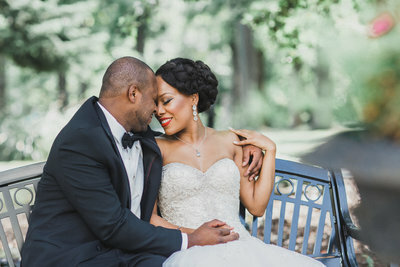 I am a passionate wedding photographer focused on creating a unique experience for each of my diverse clients. 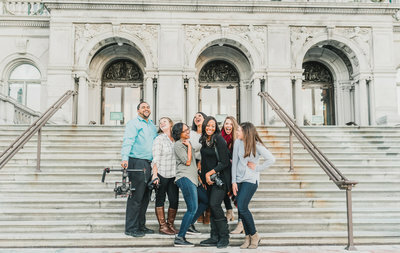 I also help aspiring and experienced photographers gain skills that will propel them to become leaders in the field of wedding photography through my wedding photography education course. My story begins and ends with the remarkable people that I have the honor of collaborating with during their extraordinary life moments. I hope we can write our chapter together. Michelle is incredible! She worked with everything my partner and I wanted. She just rolled with anything thrown her way and make it incredible! I highly highly highly recommend her. Let me start with the ladies I love the most, my brides! 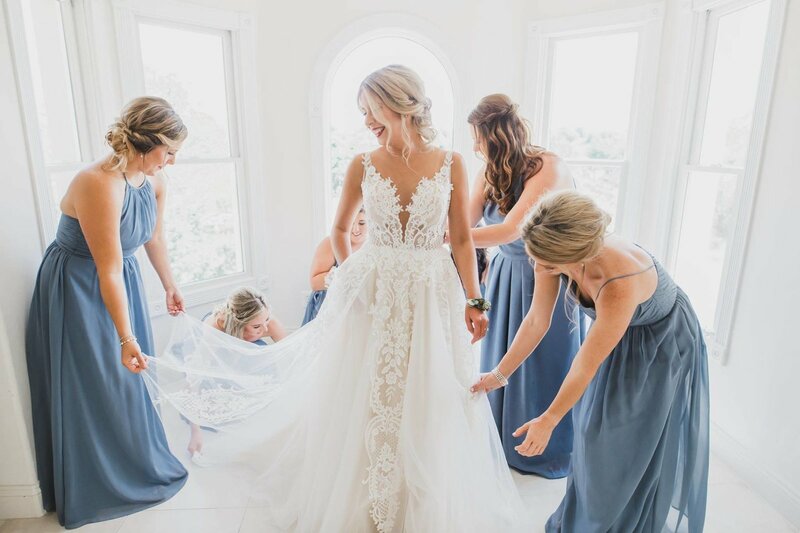 I am head-over-heels in love with my brides. 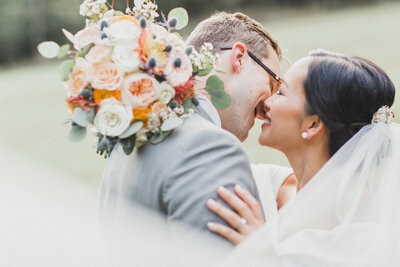 From their wants and needs to the fantastic visions they have for their wedding days, I have and need a deep connection with each of them. 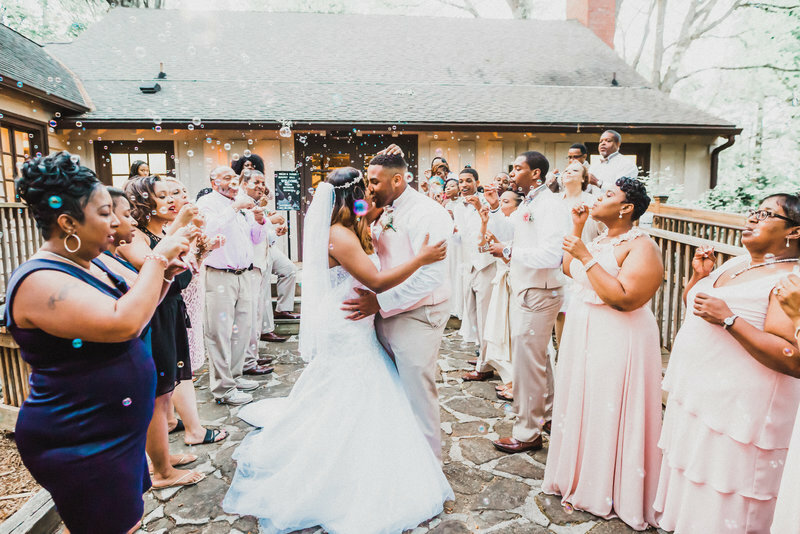 The M Harris brides are not only looking for the best wedding photographers, but they are looking for the right wedding photographer. 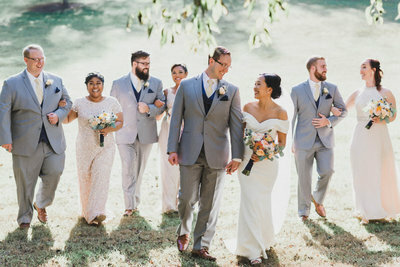 You have come to the right place if you want more than just someone to show up to your wedding, snap some elemental images, and end the relationship by giving you some photos. Oh, there is so much more than you will get from me. I genuinely believe that I must be a fan of yours as much as you are a fan of mine. Lopsided relationships tend to fade over time, and I am looking for clients that have the long-term vision for their lives in mind. Memorable photography comes from experience and skill combined with meaning and passion. I put a high-level of value on my clients as they are the most beautiful people in the world. I buy into my client's spirits, demeanor, and, most importantly, their love for one another. I photograph weddings because I want and even have to buy into love. For me, there is no other way. She has a great sense of humor and her love for her job is super evident. Her pictures are phenomenal and I can't imagine my special day without her. I document weddings using my camera coupled with my experience, and then I highlight the brides in my blog. 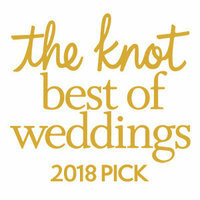 Consequently, you have an opportunity to see some of my work and to get excited about your big day. 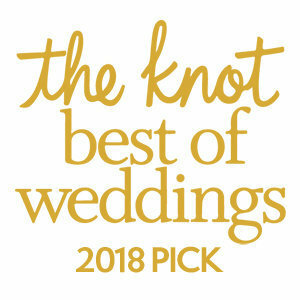 Based in the Washington, DC area, I pride myself on the recognition I have earned from the local wedding industry’s most awarded resources as one of the top local wedding photographers. 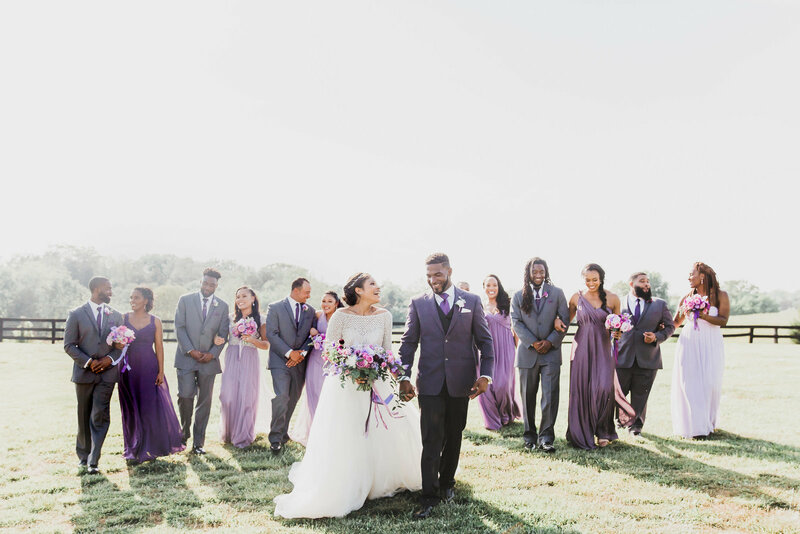 The effort I put into my client's weddings is an ALL IN mentality, and the tireless work you will see has resulted in accolades that take most people their entire careers to earn. I’m not one to boast, but I’m not afraid of self-advocating, and I believe that is a benefit to my clients. 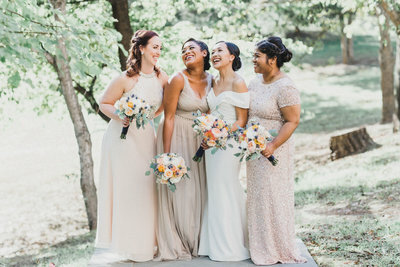 Wedding days are but a brief flash in the lives of my clients, and yet I adore them so much that I aspire to keep our friendship healthy and connected. Seeing my clients grow into their new lives is why I offer the exclusive M HARRIS CLIENT FOR LIFE service. 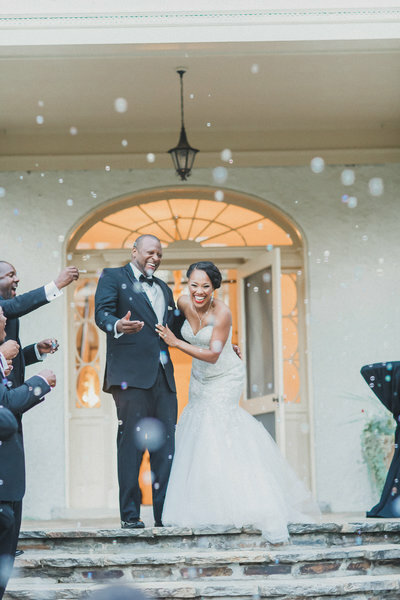 With this one-of-a-kind service, you can choose inevitable moments that you want to capture at no charge. There just is no better value out there. 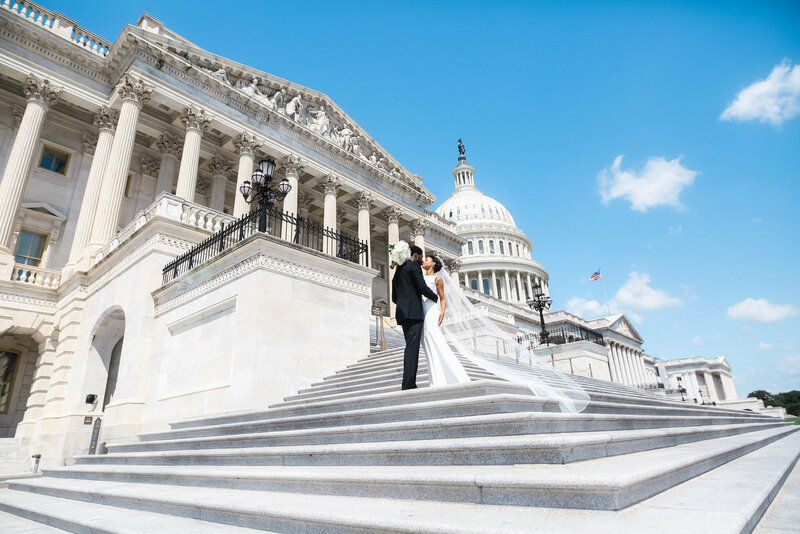 Whether you are looking for family photography, anniversary photography, maternity photography, or any other life milestones that are sure to come, you will get your wedding photography enhanced with one free photo session every year for the rest of your life. This photo session is my way of staying joined to those that believe in me which are sequentially the people I love. Staying local is not my only calling as I have served many clients as their preferred photographer for destination weddings. I will capture the moments before the wedding such as your engagement photos as well as the trip to your wedding destination. My travel offerings include choices for family get-togethers such as distinctive dinners, group excursions, and more. 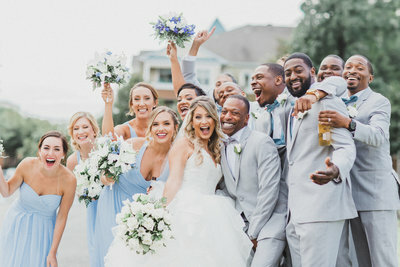 Plus, I will be there for you the rest of your days with my CLIENT FOR LIFE service which I include in all of my destination wedding photography packages. Are you looking to develop your business into more than just a hobby? Have you been working as a photographer for a while now and you are looking for continuing education? We are all in different stages of our professional growth. My education courses focus on applying photography techniques to building a successful business. Don't worry. I, along with our community of photographers will be there to support you along your path. 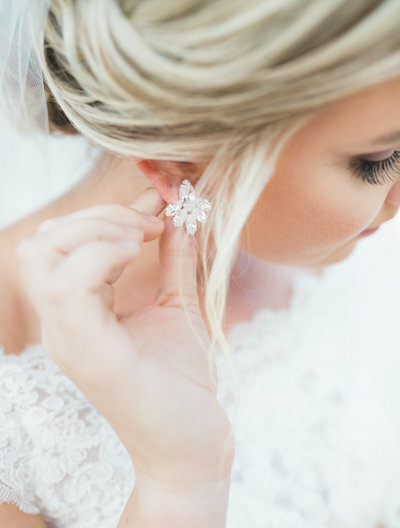 This is the first year for our one-of-a-kind 2-day conference that is designed for female wedding professionals to achieve a financially rewarding business. Get ready for a powerful, woman-centric conference that will help you build the wedding-focused business of your dreams. A business that you will be proud of and one that will help you change your life. This conference is a culmination of the essential knowledge I have gained over the years that has propelled me to where I am today. I am a strong, independent business woman that constantly beats my goals from the previous years. Six figures is in my rear view. Where are you? I have invited an amazing array of guest speakers that will give you more than just a pep talk. My goal for them is to equip you with skills that will have you earning money as soon as you leave this conference. If you attend this 2-day event, then you will succeed or you will have just not hustled the way we taught you. This conference is for women who are prepared to hustle and not wine. Be ready to start acting and working like the powerful woman you are. 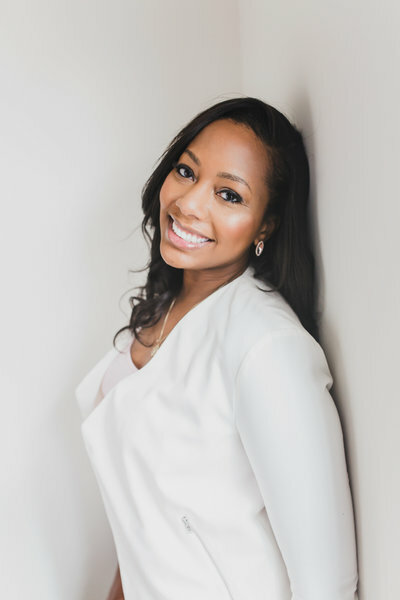 The Hustler in Heels Conference is designed for women entrepreneurs that are looking to take their small business out of the hobby status and into the "I can pay for everything I want in life plus some" level. We do this by giving you tools that you can use Day 1 and by creating an atmosphere of accountability to help push you to the place you want to be. We are about getting results through hustling our butts off. 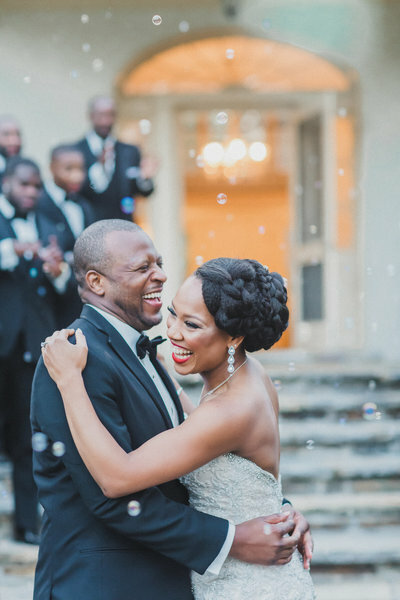 To celebrate, educate and empower women in photography and wedding coordination/styling. Self made female business owners pull back the curtain to reveal their most successful secrets. 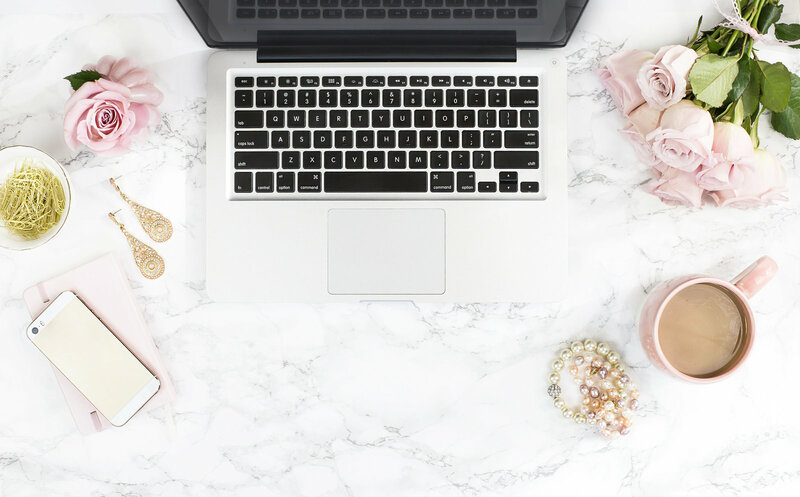 Diving into topics including finding your individual voice, side hustles and even how to handle money, the Hustle in Heels Conference is the first step to reaching goals and launching you to the next step in your business while introducing you to a new community of incredible women. Let's make something happen that is amazing by taking the first step and filling out the contact form below. I am excited to hear from you and your fiancé. Talk to you soon.